In modern world portable readers (eReaders) have become exceptionally popular and the users normally favour ePUB formatted files. Day to day more advanced and modern versions of eReaders permits users to browse online web pages and offline documents. It provides the users a chance to save text clip, web pages, articles in HTML format. For most eReaders ePUB (Electronic Publication) is the standard format and is the most preferable one. It is an HTML or PDF to ePUB convertor which do not needs an internet connection to run. 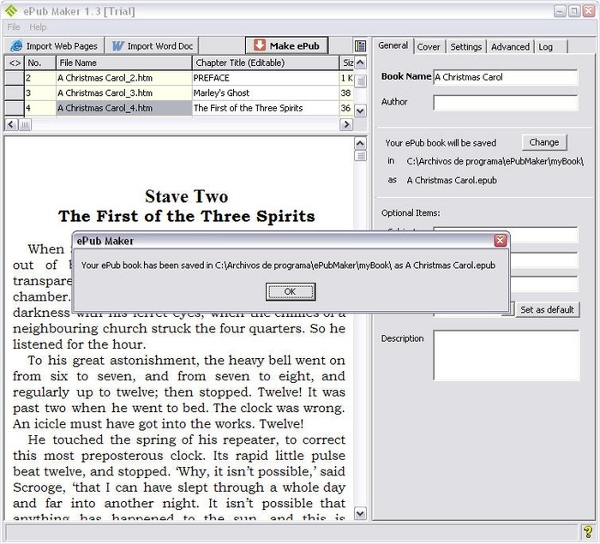 It identifies texts from PDF files and after that converts it into ePUB format. It is a free, reliable and secured convertor for your system, as it never uploads your files to the diffident internet. Works offline and ads for free. It extracts only PNG, GIF and JPG images. 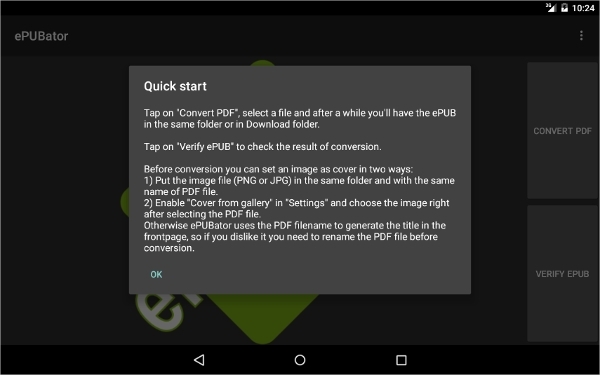 It is basically an open source, reliable and free PDF to ePUB convertor app which requires no internet connection to work. The interface is simple, user-friendly and easy to use one. Extraction of files is based on iText Library. You can even set your own background. Free software which works offline. For conversion no upload to any website is needed. 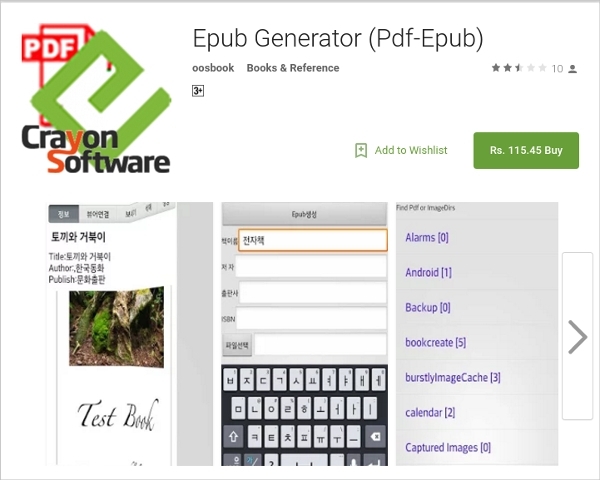 It is an offline PDF to ePUB converter app for your android. The interface is simple, user-friendly and easy to use one. It requires android 2.2 or above versions. It can delete or modify the contents of USB storage. Text file can be easily converted with this software. Works with only 3 image formats JPG, GIF and PNG. It is a strong and standard file convertor for android phones and Windows. It directly converts the data from the device without internet connection. Converts full gallery of images to ePUB. Allows user to set different cover image of the eBook. Requires ePUB reader for viewing the result. Requires android 2.2 or above versions. 5. Xilisoft HTML to ePUB Convertor. It is a powerful and easy software for HTML to ePUB file conversions. It is compatible with Sony reader, iPad, Noble Book, etc. It preserves original data of HTML file which includes URLs, images, etc. which makes sure that no data is lost during conversion. Easy and user-friendly interface for your files. You can even edit the data of ePUB files like author, name, etc. It is a distinct software which converts variety of files like HTML, PDF, TXT, DOC, LRF, MOBI and more. This software converts these files online so you do not need to download or install the software. It works on variety of eReaders like iPad, Apple, Noble Book, Barnes, etc. Works online, thus online documents can also be converted. Supports unique functions like online conversions, merge options, etc. 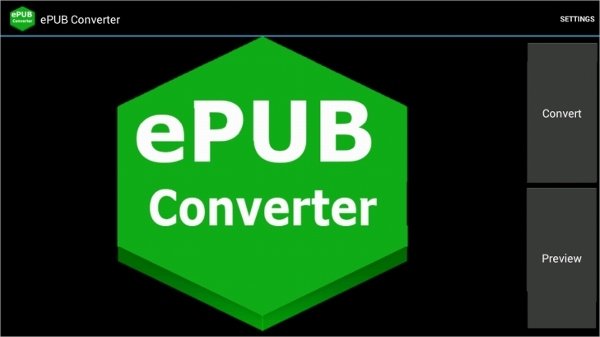 We have tried our best to cut out your task in searching for an efficient, easy, fast and reliable HTML To EPUB Converters. All the above software’s are free, simple to use and hardly take up any storage space. Pick out the one which appeals you the most.